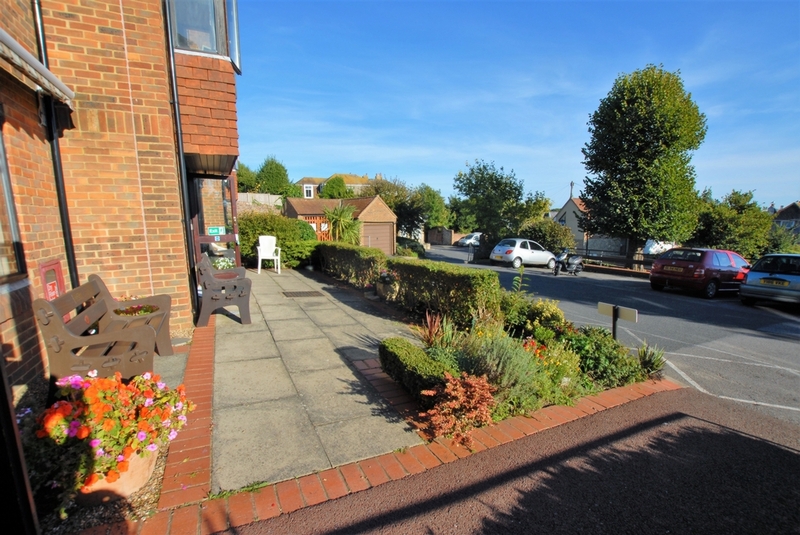 Bartholomew Street is situated within the desirable Conservation Area of the town, just behind the bustling High Street, with its range of interesting shops, boutiques, restaurants and cafes, together with 4 supermarkets (including Waitrose, Sainsburys and Aldi), doctors' surgeries, etc. 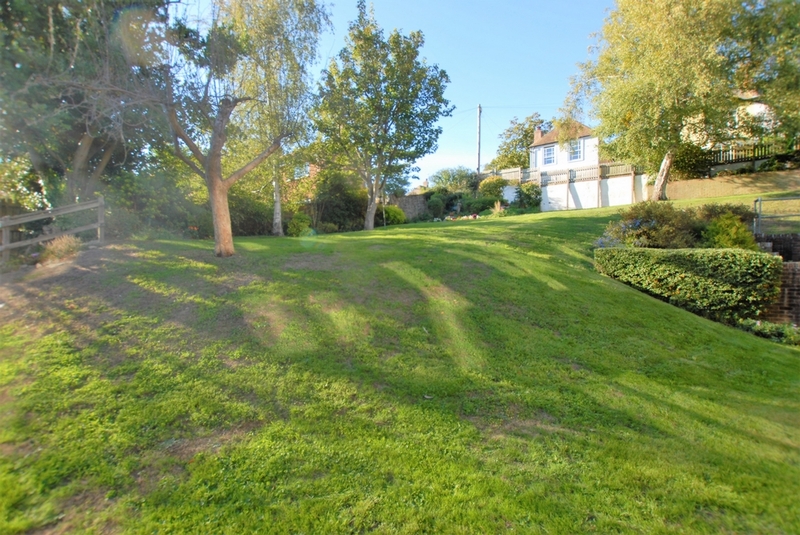 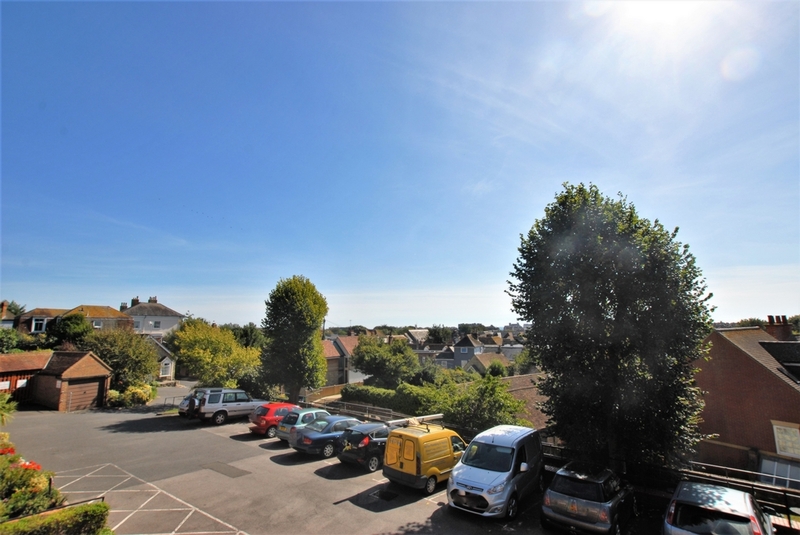 The attractive, unspoilt seafront and picturesque Royal Military Canal are a short walk away together with a variety of sports and leisure facilities, including 2 golf courses, swimming pool, cricket, squash, bowls and lawn tennis clubs together with the Hotel Imperial Leisure Centre. 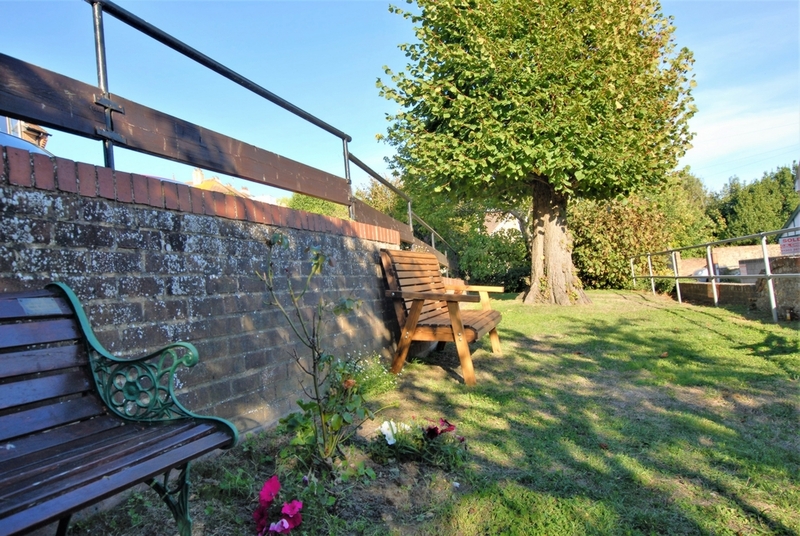 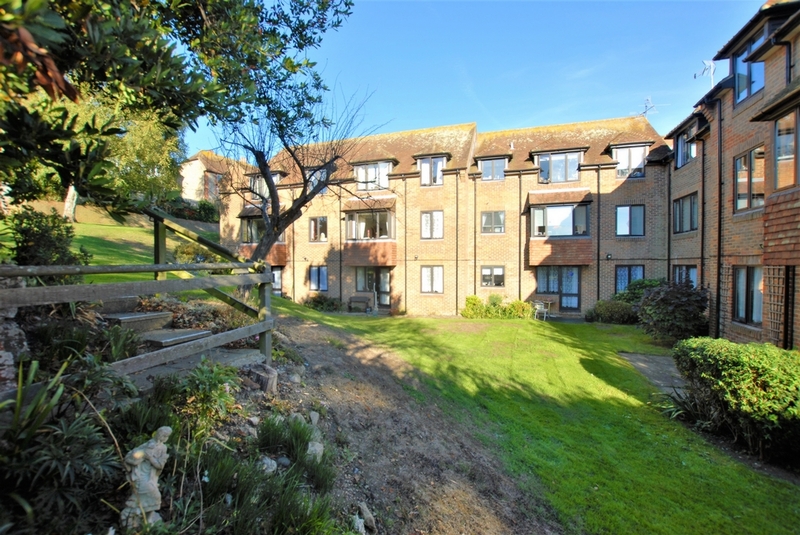 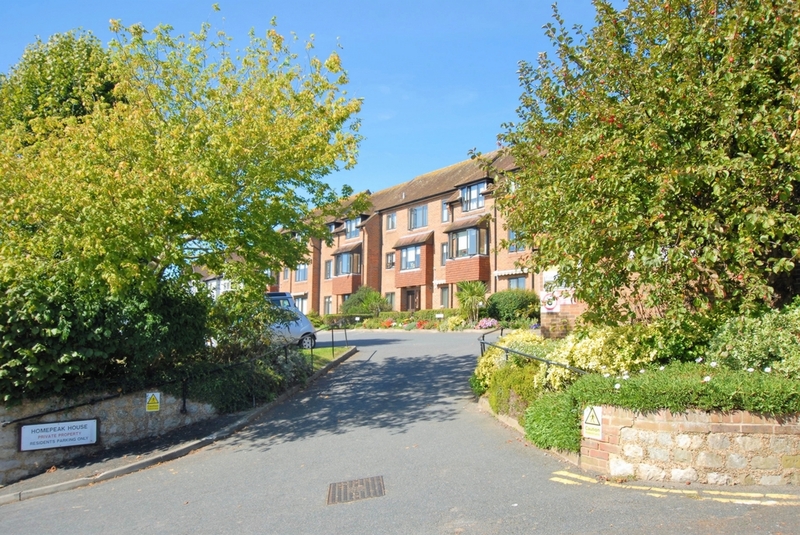 Forming part of Homepeak House, a well regarded retirement development for those aged 60 and above, Flat 6 is well positioned within the building being on the first floor at the front of the building and enjoys a sunny, south facing aspect with views over Hythe to the sea. 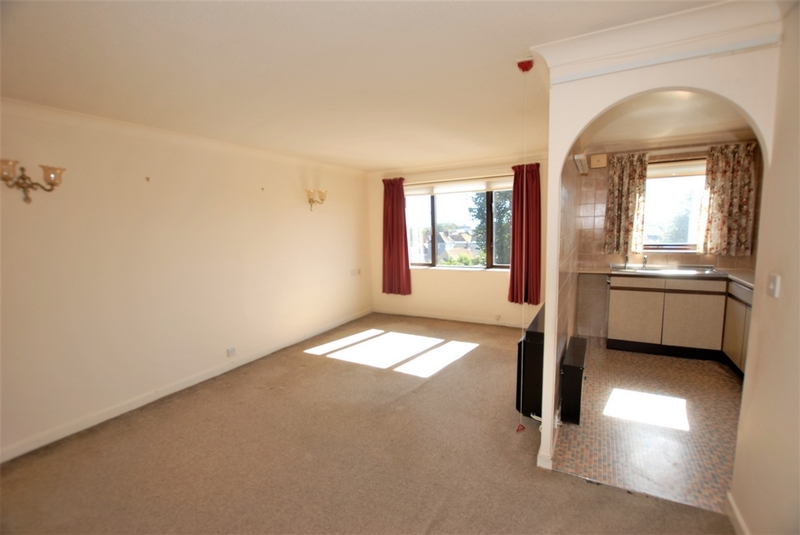 The property is offered for sale with vacant possession. 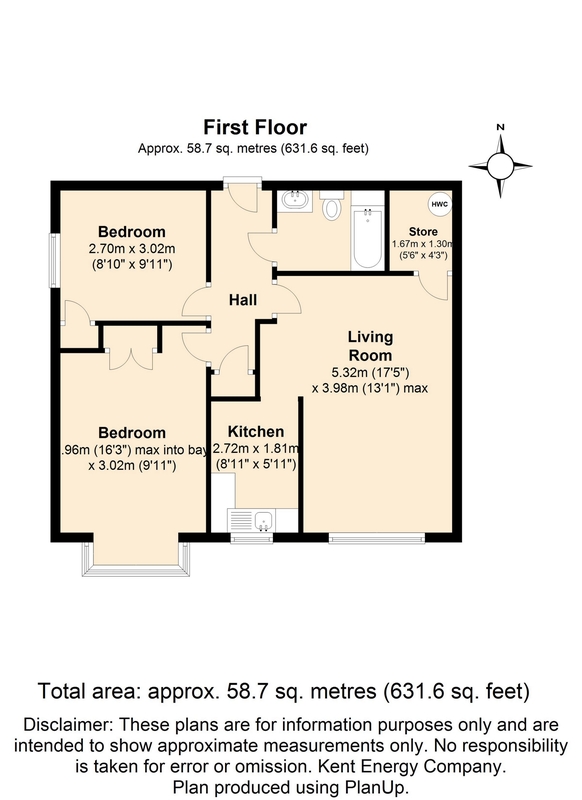 The comfortable accommodation includes an entrance hall with a storage cupboard, sitting room with window to front and with an archway to the kitchen. 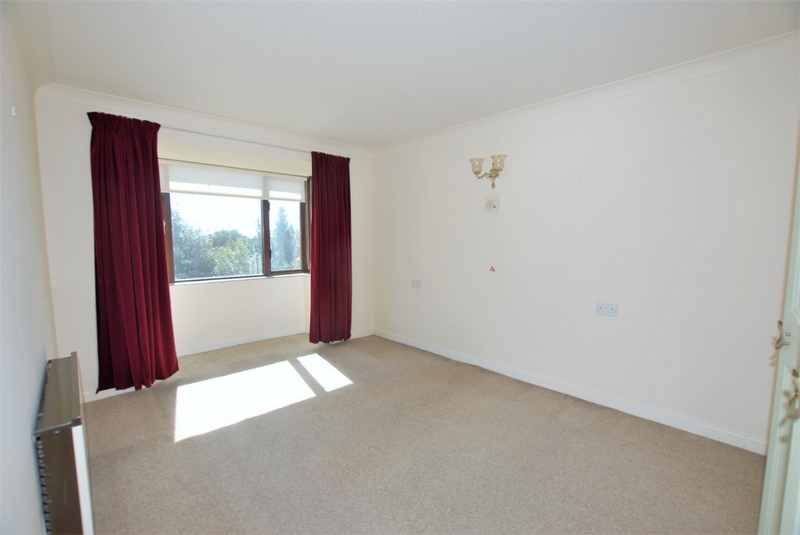 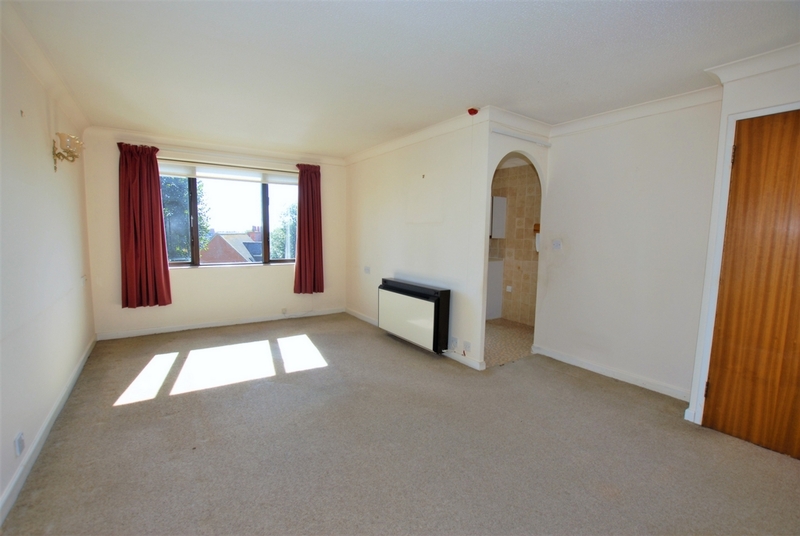 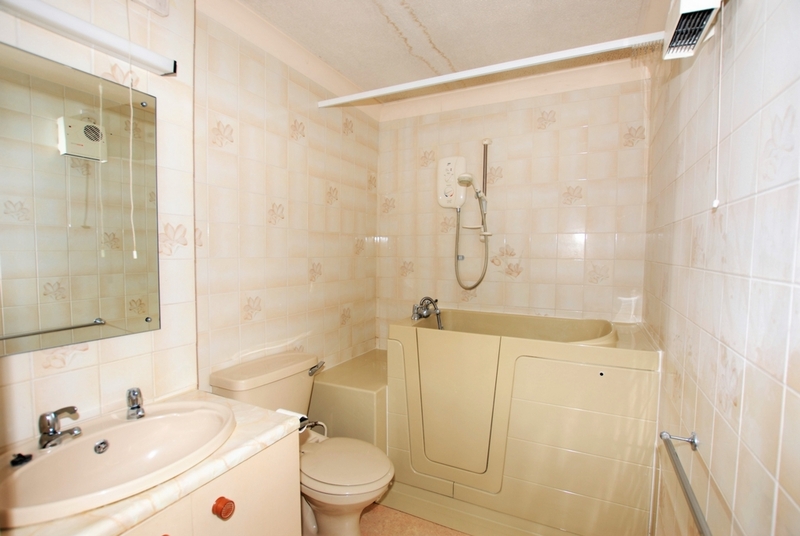 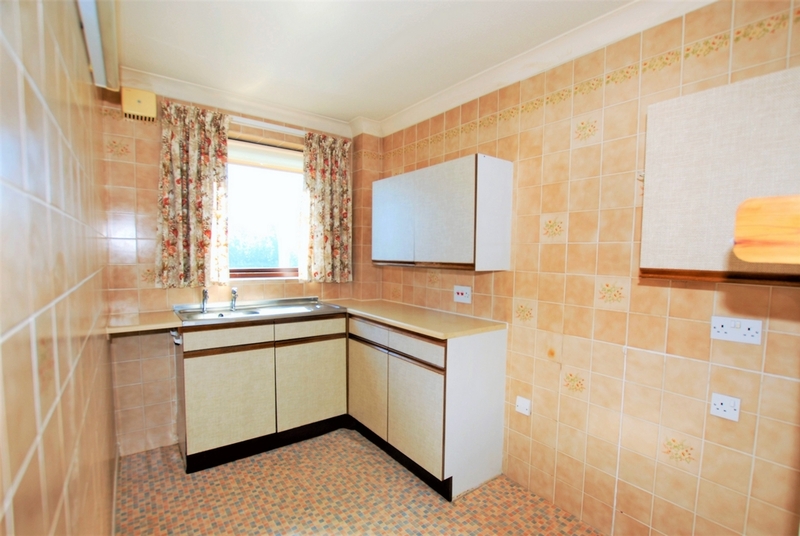 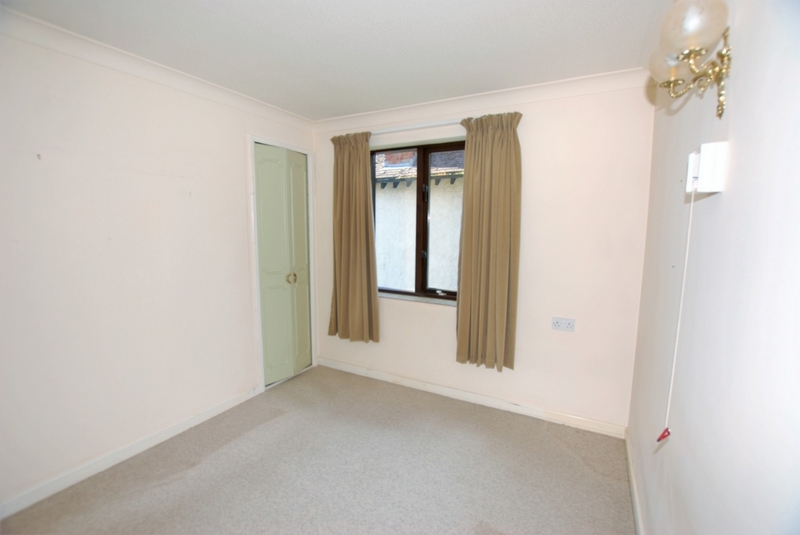 There are two double bedrooms, each with built in wardrobes and a bathroom. 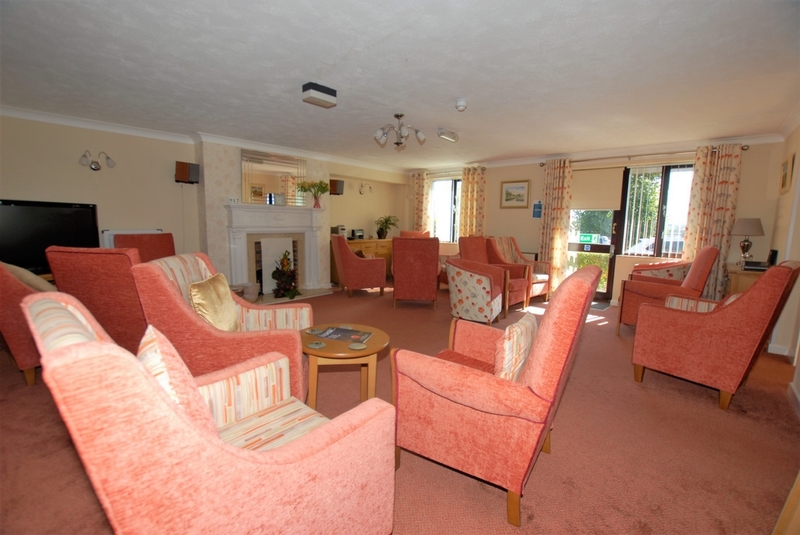 Residents at Homepeak House enjoy the use of a residents lounge and associated kitchen, laundry room and guest suite. 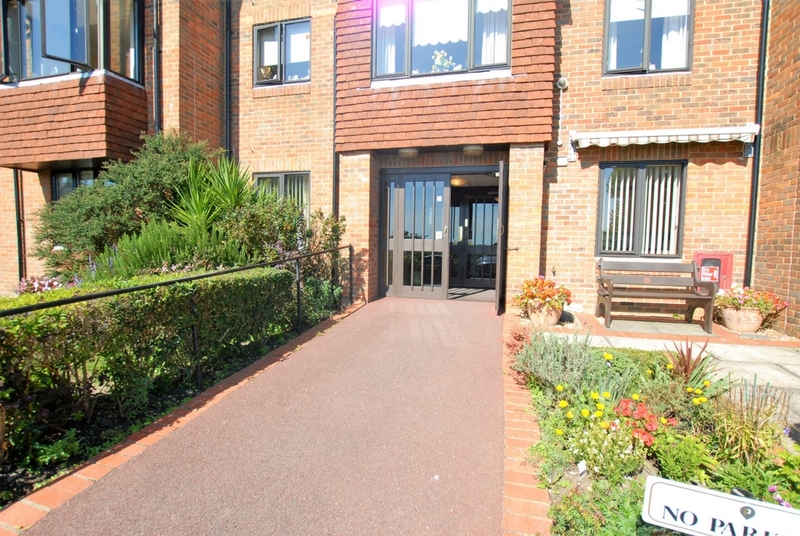 There is house manager and pull cords for the emergency call system to all rooms within the flat.